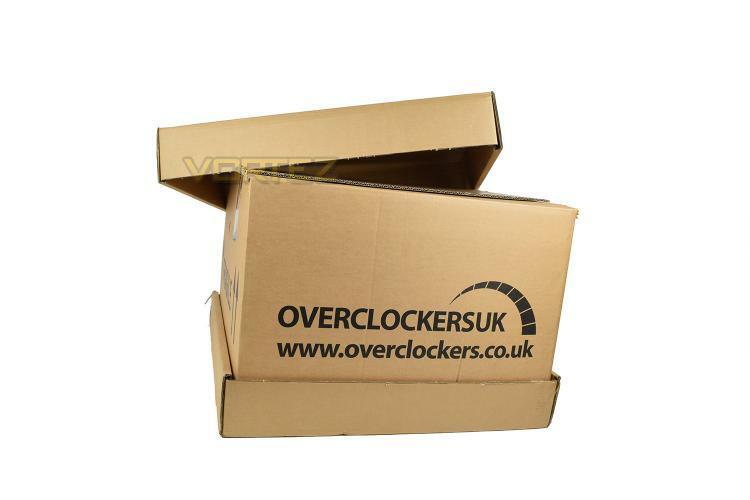 The OcUK Oxygen Overclocked arrives in a massive protective box, bound together with strapping and padded out with several layers of thick cardboard inside. Something would need to go drastically wrong during transit for this system to be damaged in any way. Inside the large outer box is the case box, further helping to protect the Oxygen system. Packed into the case itself, with all parts in situ, is a foam package moulded to the shape of the internals, ensuring the heavy graphics card doesn’t move around, as well as ensuring other lighter components are also secure. We’re incredibly happy with the packaging.